Berg are proud supporters of the Water Utilities and Infrastructure industry having been providing pump, pipeline, valve and other components repair, maintenance, replacement and refurbishment services for over 30 years. Berg have the capability to undertake full pump removal, installation and re-manufacture of pump components. 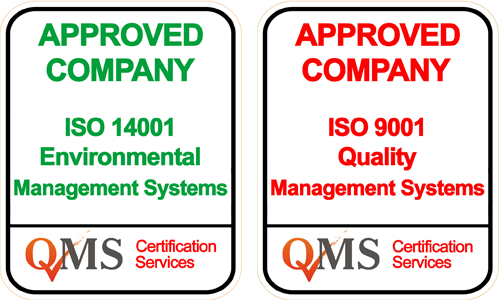 Whether the project is large or small, we offer a range of services and solutions, with all works being to the relevant ISO/ANSI/API standards. 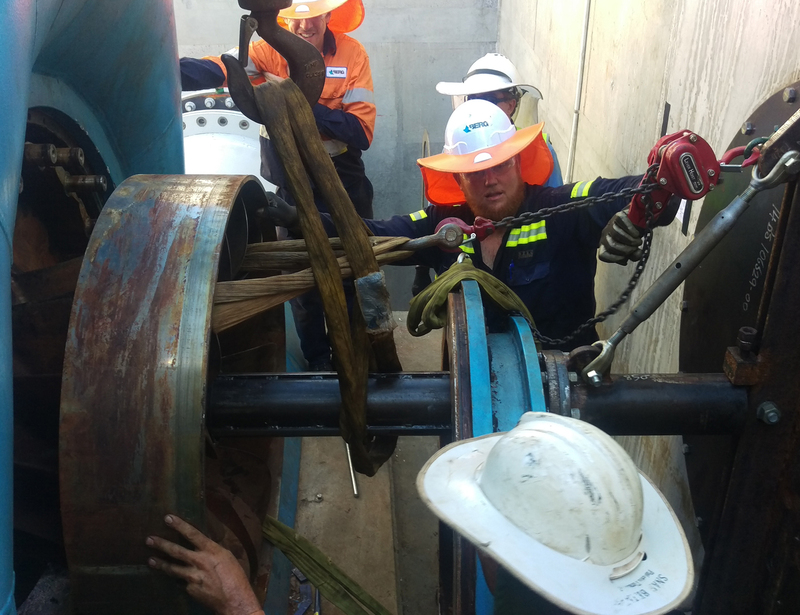 Berg provides machining, mechanical fitting and welding repair services to relevant water infrastructure equipment and fixed plant. 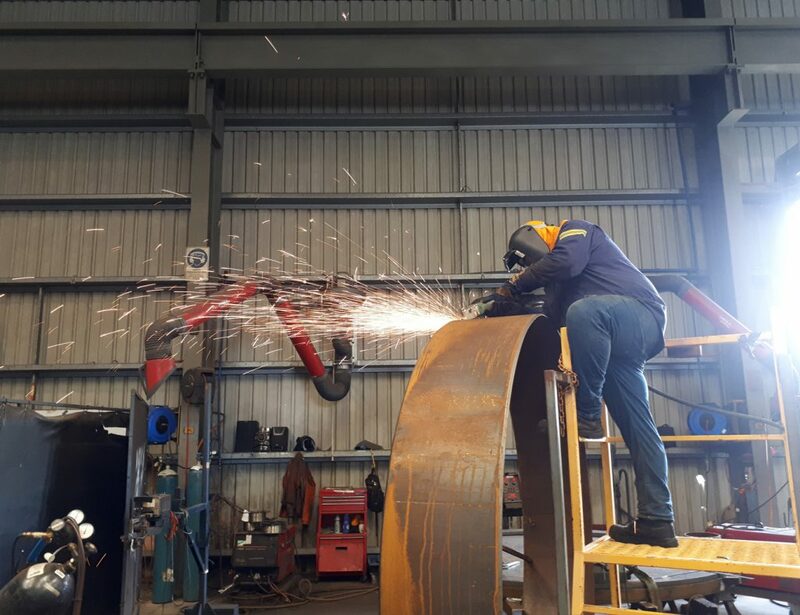 This includes welding and fabrication repair under Level 10 welding supervision and procedures in line with various global standards including ASME, AS, ISO and ASTM. 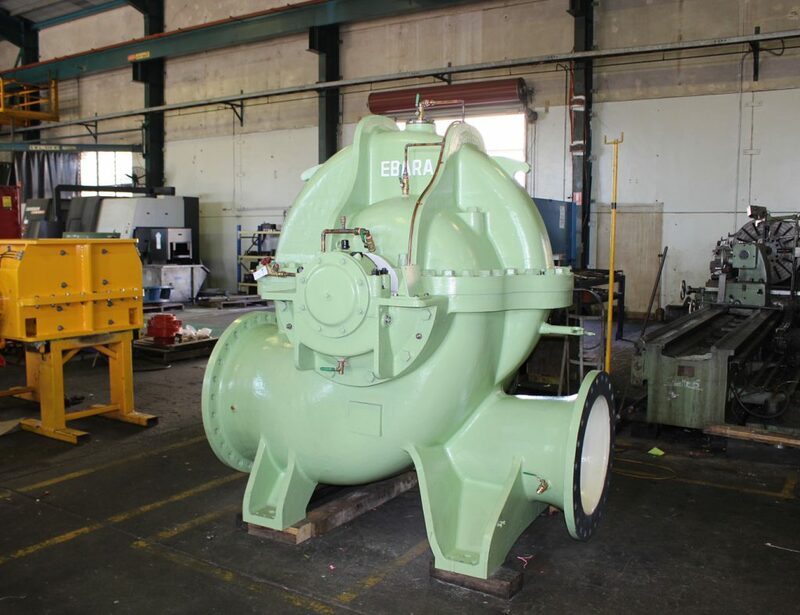 Berg can manufacture a large range of axial flow, turbine and centrifugal pump bowls and impellers of various material grades to improve toughness, erosion resistance and corrosion resistance in client-specific applications. 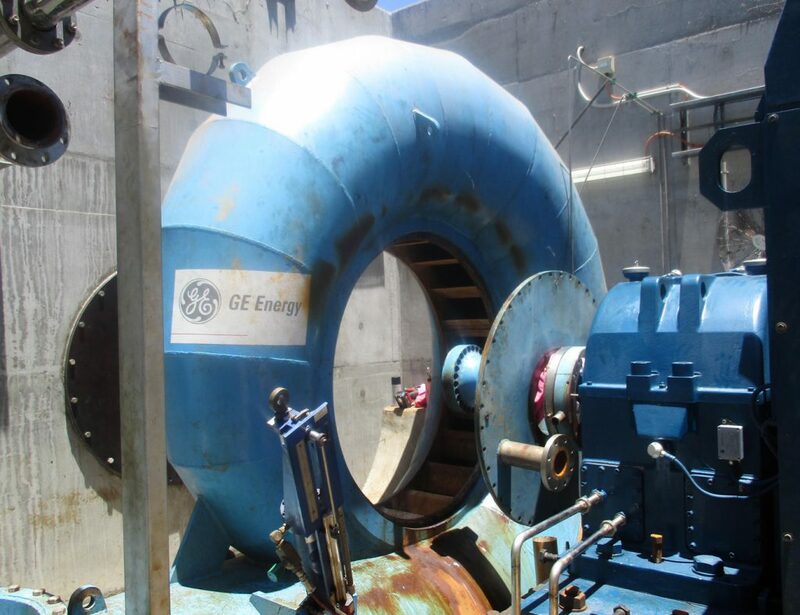 We utilise the latest 3D scanning technology with advanced modelling software and metrology to re-create pump components, such as vertical turbine pump bowls/diffusers, impeller and suction bowls. 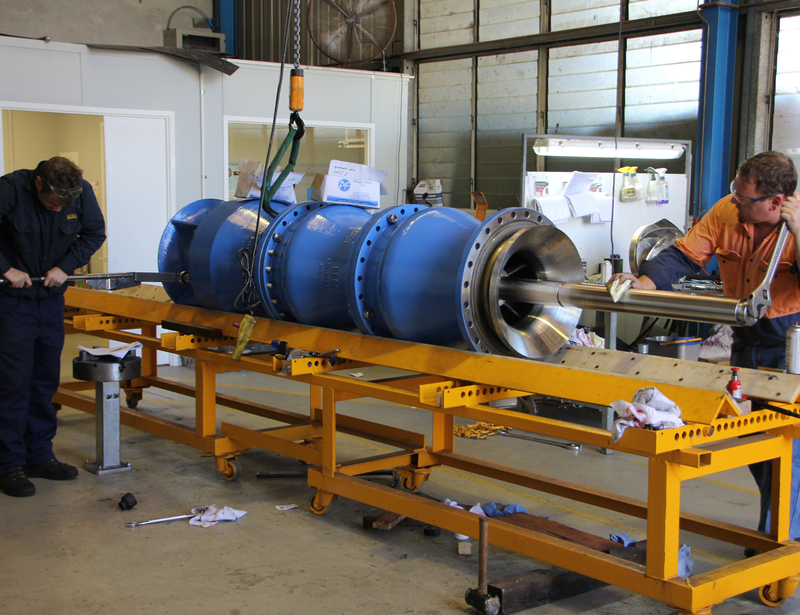 Berg also provide a series of high-quality non-destructive testing methods to identify flaws in equipment such as LPI, MPI and UT and have the capability to provide mechanical and chemical analysis. This allows for higher quality control checks of all incoming raw materials ensuring compliance with national and international standards and client specifications.